A new standard, IFRS 16 “Leases”, applies to annual reporting periods commencing as of 1 January. Still, Serbia has not yet transposed the standard, meaning that, for the time being, changes introduced by the new standard are not in force in Serbia. SIC – 27 – Evaluating the Substance of Transactions Involving the Legal Form of a Lease. rights held by a lessee under licensing agreements under IAS 38 Intangible Assets (such as motion picture, films, video recordings, plays, manuscripts, patents and copyrights). Additionally, a lessee could opt to apply IFRS 16 to leases of intangible assets, other than those items listed above. A lessee is free not to apply the requirements of IFRS 16 to (i) leases that, at the commencement date, have a lease term 12 months or less,and which do not contain a purchase option and (ii) leases for which the underlying asset is of low value. A lease is defined as contract, or part of a contract, that conveys the right of use an asset (the underlying asset) for a period of time in exchange for consideration. After the commencement of a lease, a lessee should recognise (i) a right-of-use asset and (ii) a lease liability. 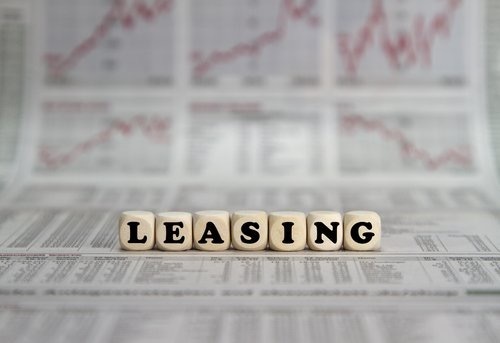 On the other hand, lessors should classify each lease as an operating lease or a finance lease. IFRS 16 Leases would be applicable in Serbia once the Ministry of Finance adopt it. There were no public information when this could happen, but it seems reasonable to expect the adoption by the end of this calendar year.